Mobile security guard tour system and patrol app, software & security operations management solutions, including a PSIM system that can control your entire security infrastructure, anywhere in the world, from a single interface. 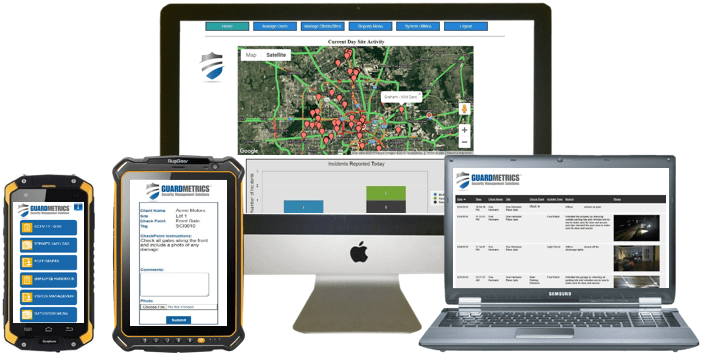 GuardMetrics Patrol-Track is a mobile guard tour and reporting system with GPS tracking, daily activity logs with pictures & video, visitor management, incident reporting, a mobile version for field supervisors and more. GuardMetrics-Octopus is a command and control solution that integrates every element of security operations, including human & machine assets, into a single unified interface used to manage operations enterprise-wide. Security guard company success depends on many factors. Efficient and affordable guard company software from GuardMetrics can accomplish a lot of it for your security guard agency! Take a look around, or just give us a call at (800) 825-6858 to decide for yourself. New client on-boarding is typically executed within five business days from contract date, with an initial training session that lasts approximately forty-five (45) minutes, via web meeting, followed by field deployment of your customized, branded security guard software. A security officer management system to cut costs associated with labor and supplies by reducing the time it takes to manage report writing, storage, and distribution for your security officer agency; while simultaneously eliminating expenses associated with the cost of buying paper, ink, and old fashioned guard-tour wand systems. Security officer tracking software that provides your stakeholders with detailed, branded reports and your supervisors with operations intelligence in real-time; including GPS location, time & attendance, daily activity logs, incident reports, and guard tour data. A modern mobile guard tracking and reporting app helps security guard agencies collect and share important information in real-time, resulting in granular quality assurance capabilities that positively impact stakeholder confidence to win security guard business. For a no-obligation demonstration and quote. Streamline Security Operations Management With GuardMetrics! Whether you’re a start-up security guard business seeking to reduce your expenses with a simple, affordable, and efficient security guard management system, or you are a billion-dollar stakeholder that needs to control and monitor your cameras, thermal radar and drones on the other side of the world, GuardMetrics can streamline your security operations management. It is our goal to become your tried and true go-to for ALL. THINGS. SECURITY. 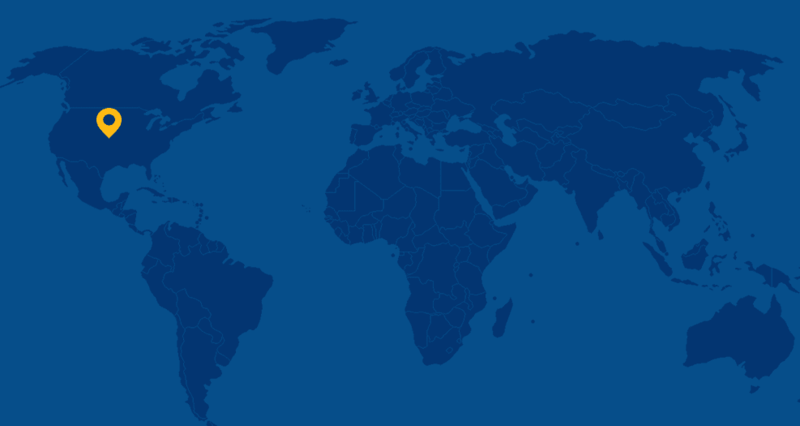 Get a free consultation about your security operations management needs. 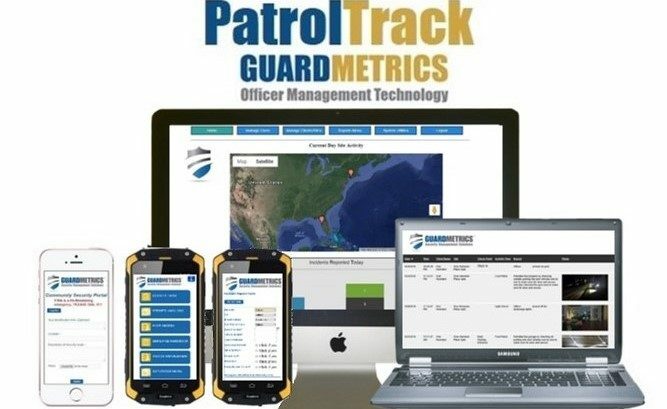 With the GuardMetrics-PatrolTrack guard tour system, software and app, we bring you an excellent and affordable mobile security guard tracking and reporting system that comes with crucial features that the majority of the most expensive security officer management systems can’t offer. 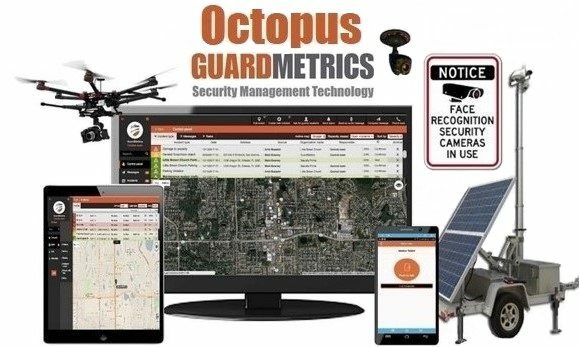 With GuardMetrics-Octopus we bring you a full PSIM (Physical Security Information Management) system, controlling, and integrating with any and all security features that the most cutting edge technology has to offer. And we understand that, whether it is a mobile security guard tour system and patrol app or a complete PSIM, it needs to accomplish what your guard agency needs, while, at the same time, being user-friendly and easy to deploy. All the products and services offered through GuardMetrics security operations management solutions are simple, real-time and provide you and your clients with the transparency and accountability you need. A security officer tour system, a patrol tracking app and mobile reporting technology, a massive expense-reducing security services network, services to help guard companies open new revenue channels, security consulting, and a complete PSIM system; these are the security operations management solutions that GuardMetrics can offer you. Call today to streamline the security operations management for your business or security guard agency. When you couple the GuardMetrics security technology system offerings with our massive network of vetted, cost-saving security services to which you’ll have access, there is not another company to turn to for your security needs. From your most basic guard tour system needs on up, GuardMetrics provides solutions, software, and apps that include exceptional service and support from a team with decades of combined experience with security services agencies and technology. We help companies fulfill their security needs and desires, whether that is to win accounts in your local security guard company market, or to control all your global security operations management from a single control room. 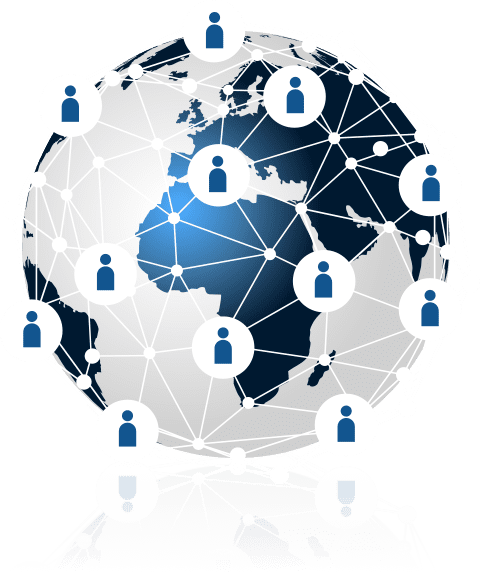 Our security technology and our people assist you in improving efficiency by providing support and advice, and by helping you network with crucial security service industry connections. We add value to your business, not only by helping you with a competitive security guard tour system, apps, PSIM technology and security agency services but, just as importantly, by becoming your partner in success!